I moved to the south of France in 2000, when I'd really had enough of corporate life in London. My big dream was to write, and so I sold my flat and moved over with one suitcase and two cats to rent a little cottage for the winter. Within a week I met my boyfriend of the last 18 years – it turned out we were practically neighbours in Hong Kong several years before, and he even remembered me from our morning ferry! I've lived in several countries before, so moving to France felt relatively straightforward. Not having a fixed job was scary, but I was very strict about my daily writing practice and determined to finish my first novel. When I did get a publishing deal my delight was tempered by how little money was involved! I hadn't realised how accurate the old adage "don't give up the day job" would turn out to be. Several novels, magazine and website articles later, I've retrained as a life coach, and hope to help others on their creative journeys. I think what has surprised me the most about living on the French Riviera is that, despite it being a glamorous area, it doesn't have to be expensive. I'm sure a lot of people think it's beyond their reach, but that's not necessarily the case. It makes me laugh when I see cars with Monaco licence plates parked outside budget supermarkets! 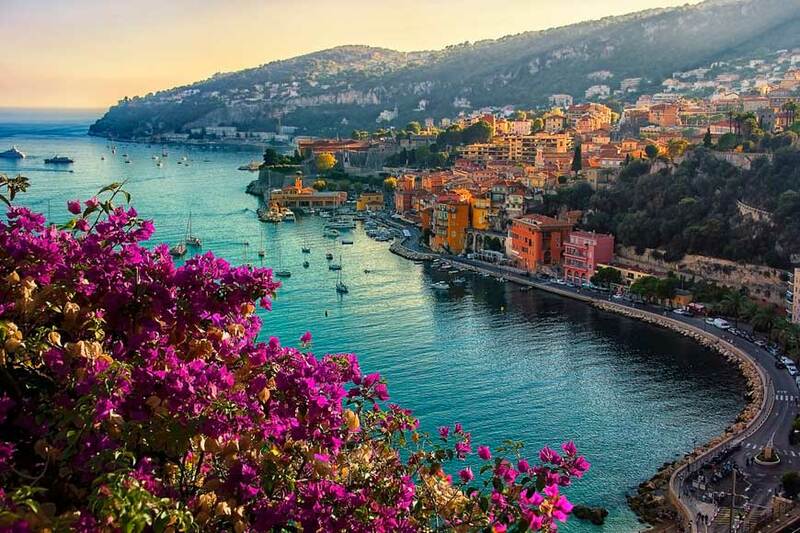 I love the climate and the beaches, the proximity to Italy, and the stunning belle epoque architecture of Nice. Where I live we have amazing hiking trails and our own distinctive mountain, the Baou. It's a special place. For those considering moving here, I would suggest trying it out over the winter, when rents will be more affordable but the climate's still pretty good. There are two good working areas – Monaco and the high-tech business park of Sophia Antipolis, both of which have strong international communities. I think the biggest lesson I've learnt as an expat is to take people as they are, not to judge or pigeon-hole someone into a class structure, as we tend to in the UK. None of that stuff matters! I love how you really can meet anyone when you live abroad, it seems like all the barriers are lowered.